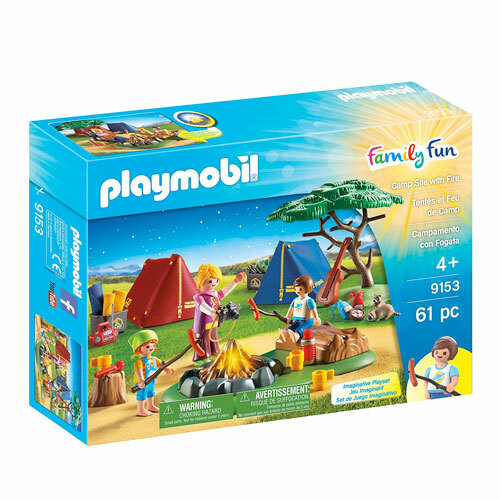 Kids will have fun with this 61 piece camping set featuring a tent, campfire and lots of extras including roast hot dogs, raccoons, three figures, three sleeping bags, table, and other accessories. 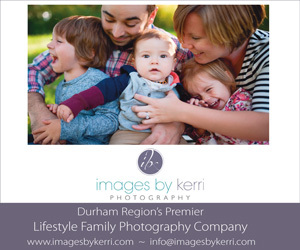 Soft, durable and easy for little hands to grasp. 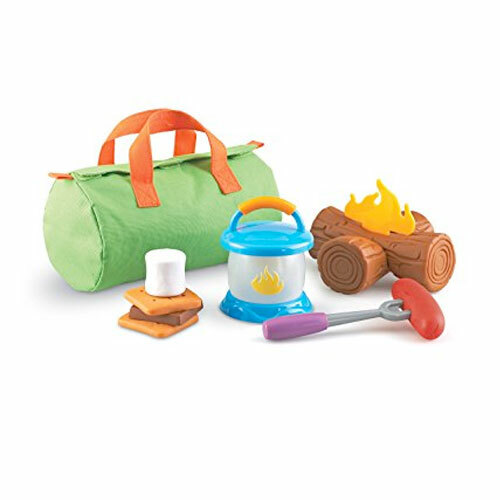 This 11 piece set includes 2 logs with flame, glow-in-the-dark lantern, fork, hot dog, marshmallow, chocolate bar, 2 graham crackers, and duffle bag. 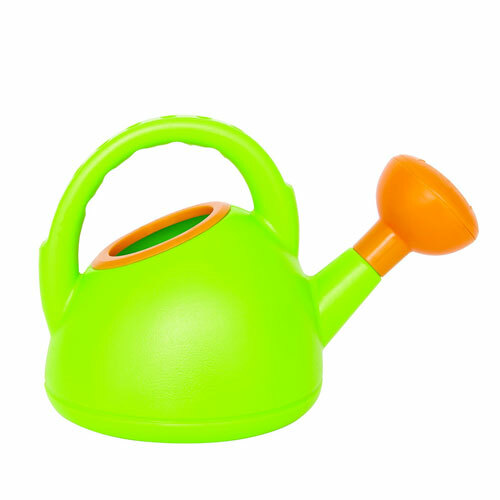 The perfect watering can for little gardeners in your backyard or at the beach. 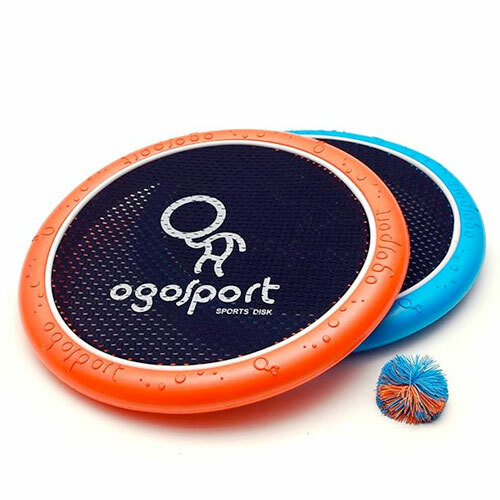 With easy-grip foam rims this multi-purpose disk offers a fun twist on any game — bounce a ball or water balloon, plays a game of catch or throw it like a frisbee. 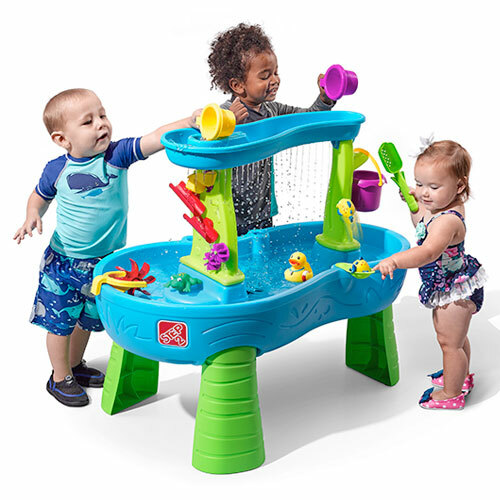 Little ones will have hours of fun with their very own water park play centre featuring a large bucket, spinners and ramps. 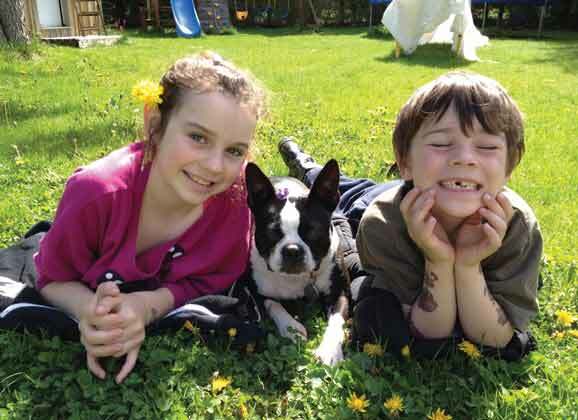 Transfer any overboard into an electric go kart. 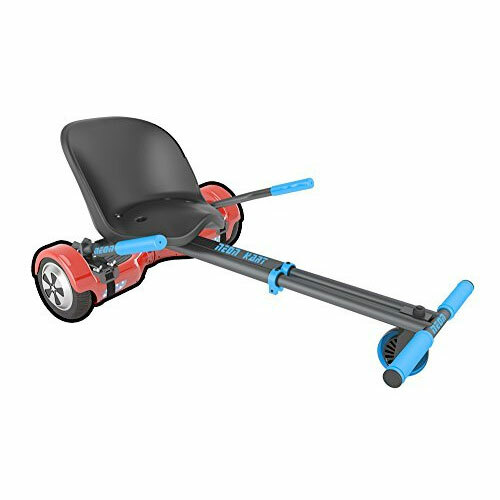 Features two steering handles. Hoverboard is sold separately. 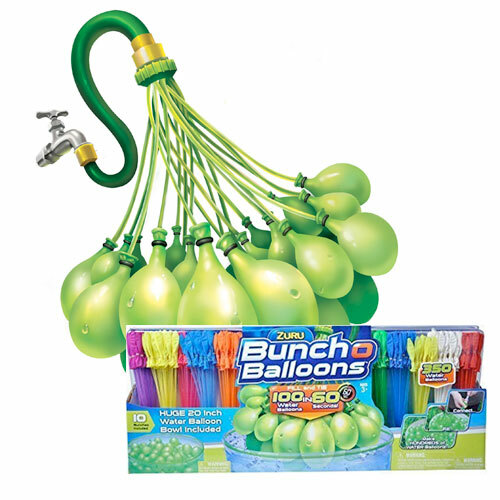 Fill 100 water balloons in less than 60 Seconds with these self-tying water balloons! Let the balloon war begin! 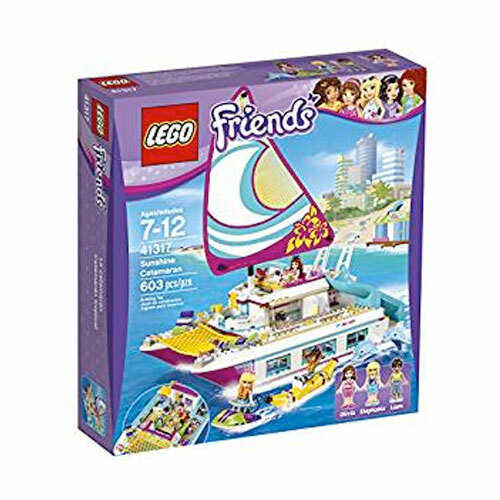 This 603 piece catamaran building kit offers hours of summertime fun. Boat features sun deck, pool, bridge, slide, spiral stairs, garage and sliding doors into the living quarters. Includes 3 mini-doll figures and 2 dolphin figures. 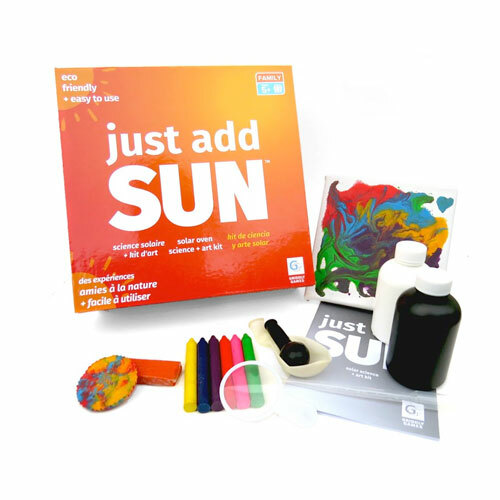 Young scientists will have fun using the sun’s energy to perform experience, create crafts and heat up tasty treats. Get ready to be soaked! 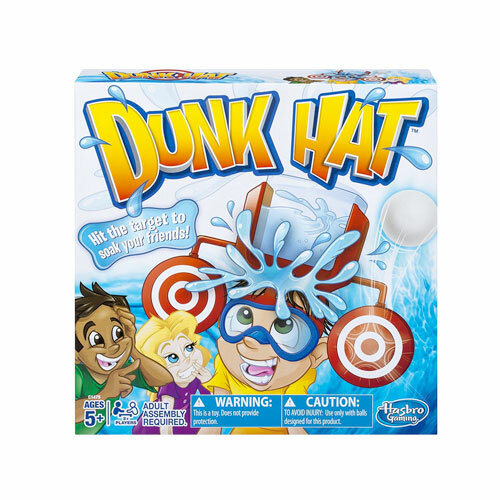 This personal, portable dunk tank is the perfect way to cool off on a hot day. 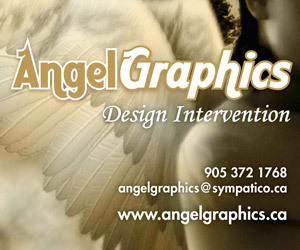 All it takes is one shot to tip the tank and win! 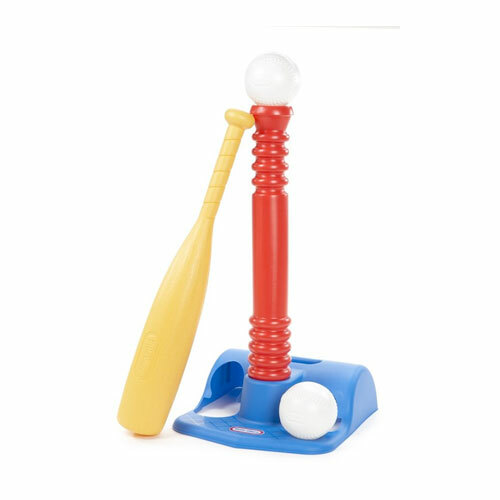 Summer sports can begin at home with this easy to use oversize bat and adjustable T.
Inside or out, this "real house" style house is big enough for all the kids to play. 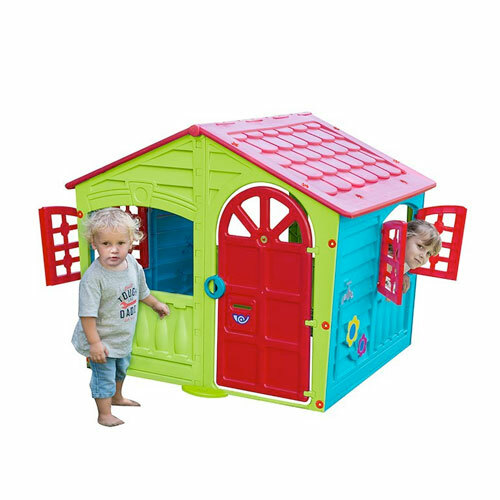 Features working front & back doors and hinged windows that open and shut.